Dealing with asynchronous code? Promises is the way to deal with it without writing multiple callbacks. Promises were standardized and introduced in ES2015, but in ES2017 they have been superseded by async function. Understanding of Promises is the foundation of learning Async functions. Here promise is checking a the passed Boolean value isValid. If the isValid is true, then promise is returning resolved promise , other returning rejected promise. Promise provides resolve and reject to return values to the calling function in case of success or error respectively. Here I am calling printSomething function which is returning Promise either in Resolve or Reject state based on the function parameter isValid. You can execute the code here. You can chain promises by returning result from one promise and then using the same in the next promise. As you can see in the above example, I am using the result from the first promise which is "Hello" and the using the same in the second promise to append "Sudipta" with "Hello", thus returning "Hello Sudipta". Finally using this in the third promise to append "Deb", this returning "Hello Sudipta Deb"
Handling error can be done by either returning Promise is reject mode or throwing an error. Let's understand the below example with Reject returning an error. Now let's modify the same example, where instead of returning Reject promise, I will throw the error. This is helpful to handle runtime error. 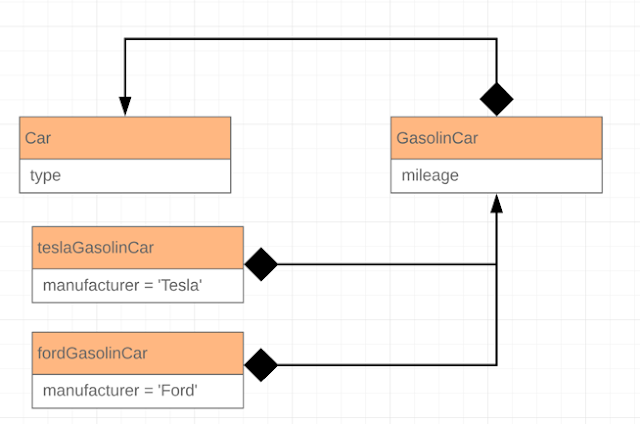 One important fact is that reject DOES NOT terminate control flow like a return statement does. In contrast throw does terminate control flow. "Error occured: textToAdd can not be null"
"I will still execute even after the error"
You can execute the code here. Here you can see that catch and then statement are getting executed even after reject promise return. "Uncaught textToAdd can not be null (line 6)"
You can execute the code here. You see this time the catch and then statements are not getting executed. The reason is that throw statement terminate the control flow. 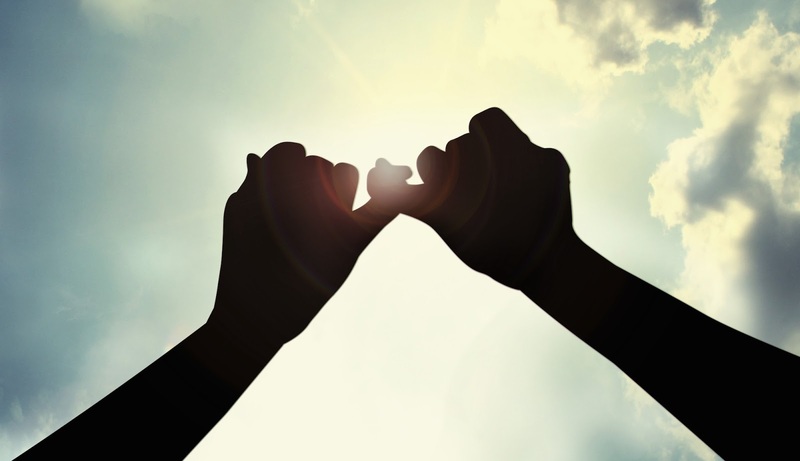 Promise.all() will return a promise when all the promises are resolved. If one of the promise is failed, it will reject immediately with the error message from the failed promise irrespective of whether other promises are resolved or not. You can execute the code here. With promise.all(), instead of three different returns, it will return one single promise once all the promises are resolved. You can execute the code here. In this example, the second call is failed, even though the first and third call is successful. But still the final result is failure. Promise.race() runs as soon as one of the promises you pass to it resolves, and it runs the attached callback just once with the result of the first promise resolved. Arrow functions, sometimes referred as Fat Arrow is a new concise way of writing functions. They utilize a new syntax, => which looks like Fat Arrow. Arrow functions are anonymous and change the way this binds in functions. By using arrow functions, we can avoid typing function and return keyword and also curly brackets. Arrow functions can be used to return an object literal expressions. One very common use case for Arrow function is Array manipulation. In the below example, each array items will be converted to upper case. Another little advanced example is when you want to return something from array which meets the criteria. So in the below example, I would like to return only those tasks which is completed. Let's consider the below object which is having one method describeMe() which is returning a String. And this time you will see the correct message. You can execute the code here. But this time you will get again the undefined error. Why??? This keyword is bound to different values based on the context in which it is called. With Arrow Function, it is little different. Here This is lexically bound i.e. it uses this from the code that contains the arrow function. So Arrow Function should not be used in Object methods. class - the interface which defines the properties and methods. An instance is exact same copy of the class, you cannot dynamically add/remove properties/methods from the instance as declared in the class. You can definitely override them, but then it comes to inheritance. In this model, one instance belongs to one class only. Of course, those classes can also inherit from others. This is how Class Bases language works. Note - There are some programming language like Python and Ruby which provide the way of dynamically change the attributes. Here we don't have the concept of classes or entities. It's only objects. 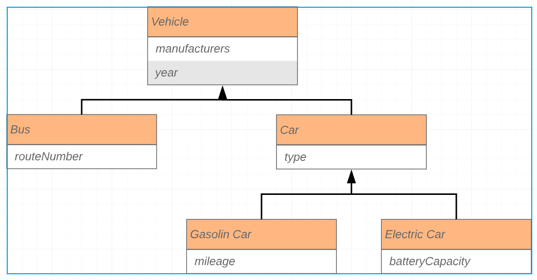 An object can specify it's properties either at declaration or at runtime. //This will throw an error as the function is not yet defined. Check example here. Initially the method sayFullName() was declared, but it was added dynamically later. A prototype is an object which is used as template from which all new objects will get their properties. Any object can be used as a prototype for another object and share the properties with that object. The object can override the inherited methods/properties, but it will not impact the prototype. The prototype can change it's methods/properties or add new ones, which will impact the objects which was created from the same prototype. So basically we create copies from one object and then all copies will move with their own life. The new object will have access to all the methods/properties of the prototype as long as they are not overridden. 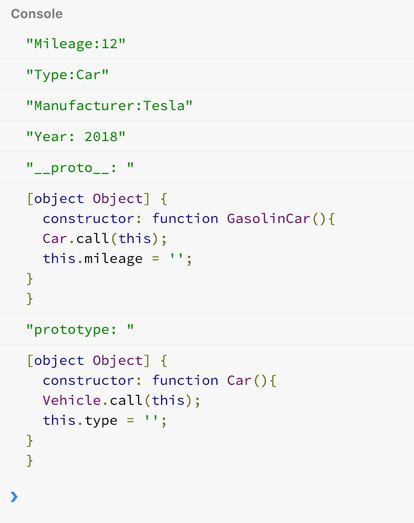 Even if there is any method/property being added to the prototype class after the object creation, object will still have access to those newly added method/property. Any changes in the object will not impact prototype, but any change in prototype will impact all objects. This is the core of prototype based programming. Let's understand this below example. So prototype property holds the parent object. When an object is created through Object.create, the passed object is meant to be the prototype of the new object. So now let's extend the example above and create GasolinCar and ElectricCar. A generic object is created. Now when the above example is executed, here is the output in the console. It's important to understand that the constructor/function role is to help creating prototype chain between the newly created instance and it's parent object. After that, it is having no other job. Therefore, there is no direct link between the instance and the function/constructor. teslaGasolinCar instance and GasolinCar function have no direct reference to each other. You can run this example here. You can create multiple objects with new operator, but each object will get their own property. Thank you for your time and please feel free to provide your feedback in comments below.